This year has thrown us a variety of ‘curves’. We hope to keep to our schedules, but we may not update this website as often as we have in the past. We hope that 2016 will be a better year for keeping you posted. This entry was posted in News on June 2, 2015 by jsudar. Have you ever wondered how people plan or design a project? 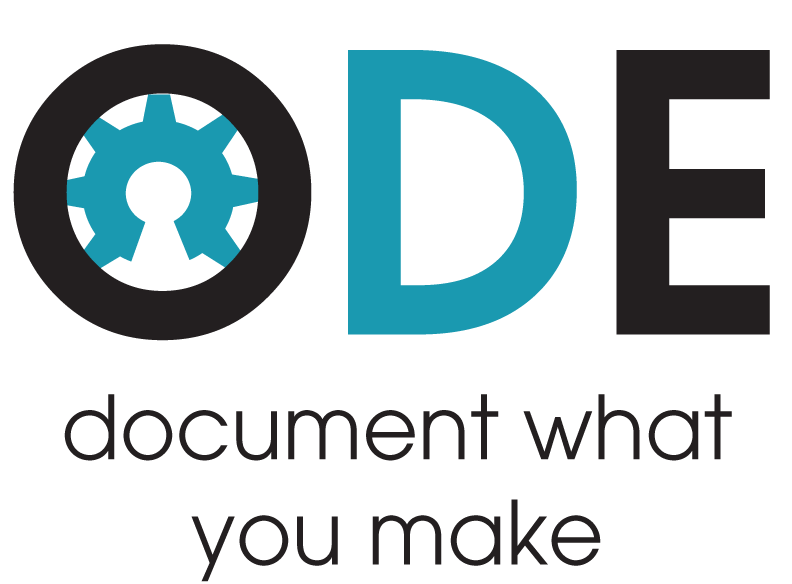 Do you want to see cutting edge Open Source projects? This entry was posted in News and tagged Open Design Engine on March 2, 2015 by jsudar. 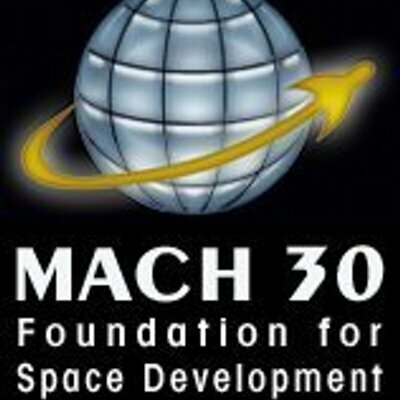 Check out one of our partners, Mach 30. They have meetings online via Google Hangouts every Thursday! Mach 30 can be found Here. Or on G+ at this location. This entry was posted in News and tagged Mach 30, space on January 2, 2015 by jsudar.